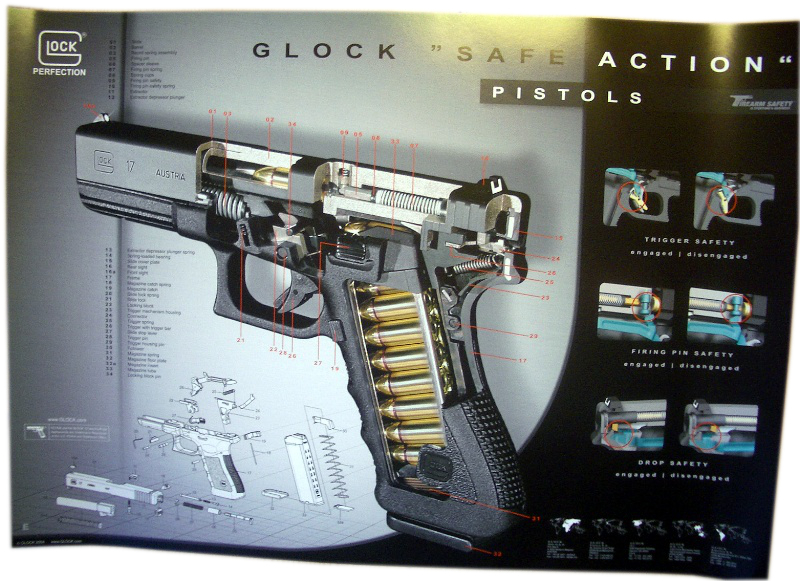 česky | english GLOCK company has lot of posters. There are some of them. Note: this item isn't for sale!